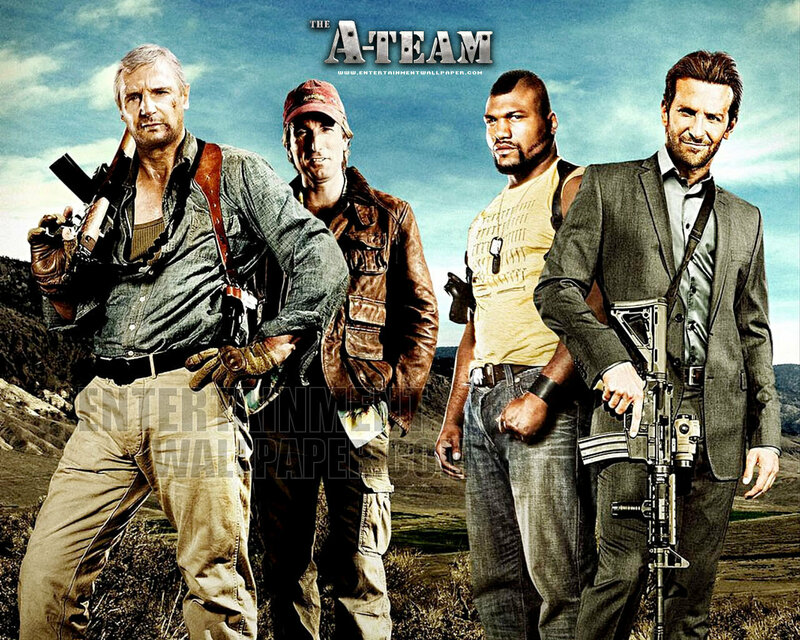 The A-Team (2010). . HD Wallpaper and background images in the Action Films club tagged: action movies the a-team remakes 2010 wallpapers. This Action Films wallpaper contains boina verde, forças especiais, soldado de elite, soldado de elite de boina verde, forças especiais, and atirador. There might also be selo da marinha, selo, marinha, vestido de batalha, fadigas, and fadiga.